Earlier this year a judge found Apple guilty of conspiring to raise the retail prices of e-books alongside the launch of the iPad in 2010. Three of the five publishers involved in the case – Hachette, HarperCollins, and Simon & Schuster – have already agreed to settle cases brought against them and have received court approval over settlement agreements. Now the two remaining publishers, Macmillan and Penguin, are going through the same process. 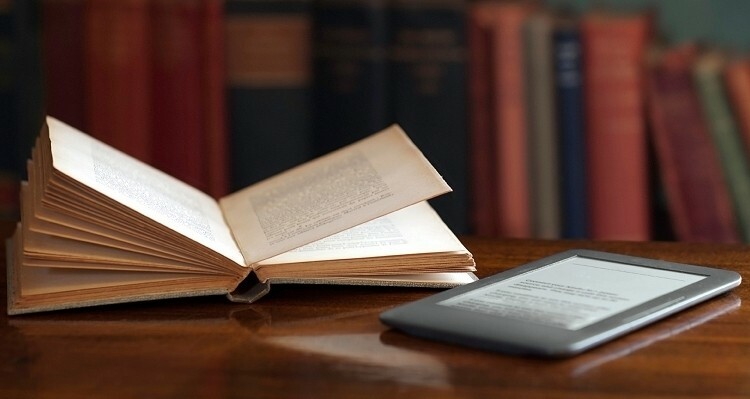 Customers that purchased e-books through these publishers are now receiving e-mails regarding the proposed settlement on the table as well as their rights and responsibilities as it pertains to the agreement. The proposal would combine the settlement funds of Macmillan and Penguin with amounts previously committed by the other publishers. The total fund now sits at $162.25 million which will be paid out to customers that bought e-books between April 1, 2010 and May 21, 2012. Current estimates forecast customers will receive a refund of $3.06 per e-book purchased that was on the New York Times bestseller list at any point and $0.73 for every non-bestseller book. Those living in Minnesota will receive a higher per-book settlement because they weren’t included in the first round of settlements. Customers that purchased e-books through Amazon will receive automatic account credit while those who shopped with Apple, Barnes & Noble and Kobo will have to manually activate their account credits. Optionally, users can elect to receive reimbursement by check. Book buyers have until October 21 to object to the settlement or exclude themselves. A hearing to consider approval will take place December 6.